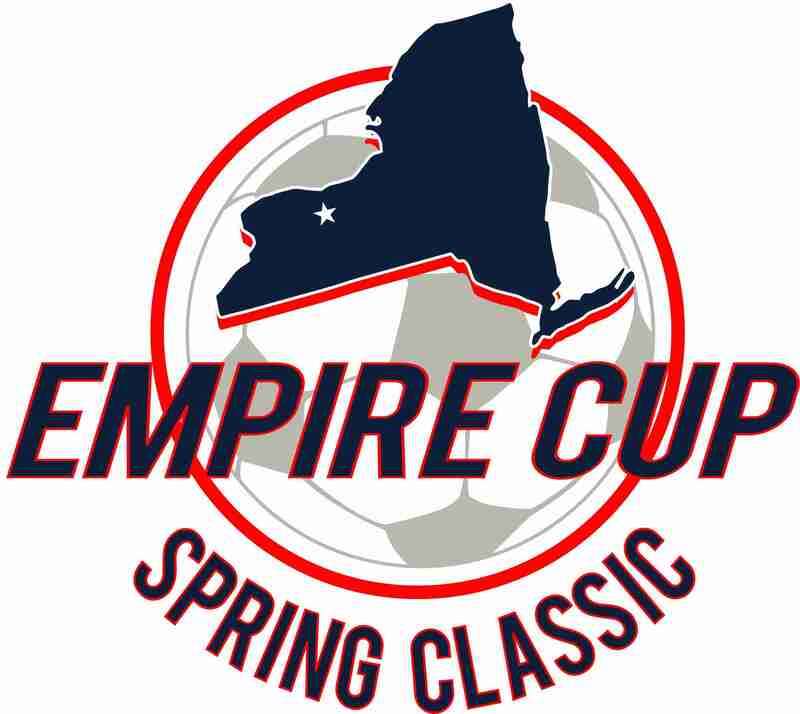 Your team or organization is invited to be part of the Empire Cup Spring Classic invitational soccer tournament. The Spring Classic will be held May 18-19, 2019 at Batavia Sports Park in Batavia, NY, which boasts 12 soccer fields in one location. The Spring Classic is a competitive travel and elite soccer tournament for ages U8-U14. The tournament staff is experienced to handle clubs and coaches that coach multiple teams and provides a great opportunity for all level players to showcase their talent and challenge themselves against their fellow peers. All teams will have a guaranteed minimum of 3 games.